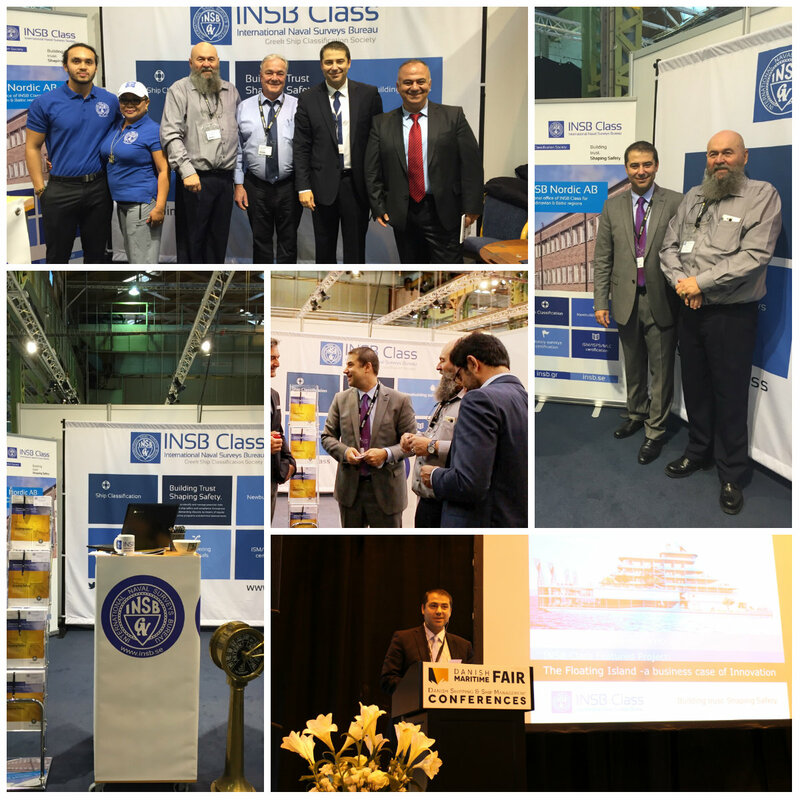 Danish Maritime Fair opened its gates for the second year, from 6th to 8th of October 2015. 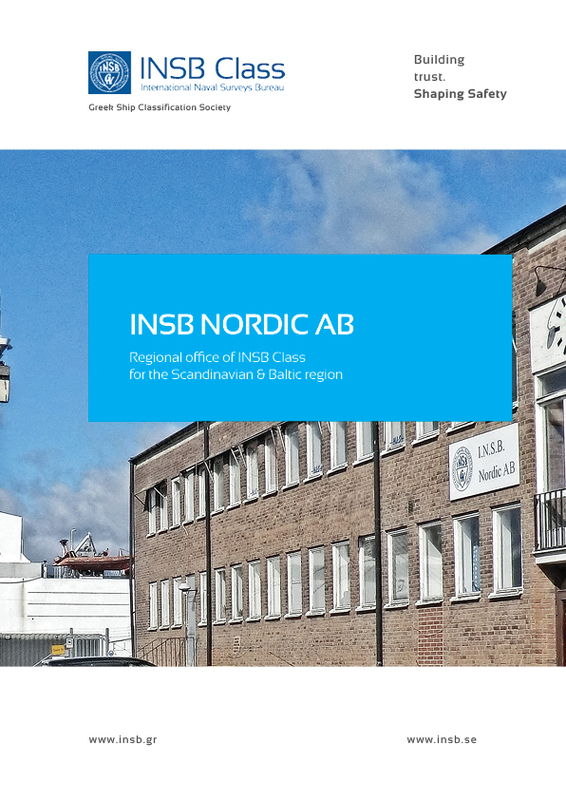 INSB Class along with its Nordic Regional office based at Norrkoping, Sweden (INSB Nordic AB) participated as an exhibitor to this important Maritime Expo and had the opportunity to present our services. Danish Maritime Fair is a part of Danish Maritime Days, to take place in the week of 5-9 October 2015. Danish Maritime Days is a major new event for the global maritime industry. It will bring together a broad set of stakeholders from across the industry with the objective to find new solutions to the most important challenges facing the industry.